THE MISSION RETURN TO THE ROAD! 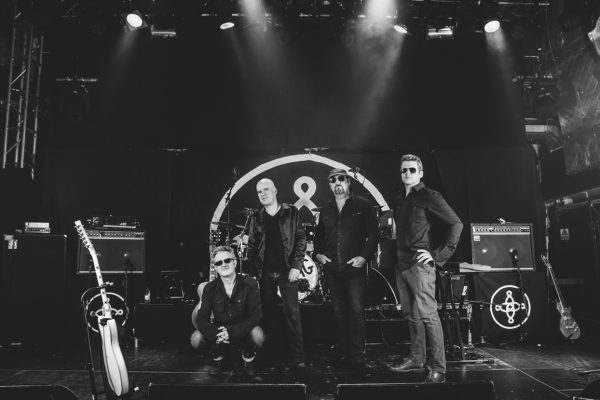 Following on from the success of their 30th Anniversary dates this Autumn, THE MISSION have announced further dates for 2017 with the unveiling of a brand new video. The appropriately-titled ‘Blood On The Road’ is taken from the band’s critically acclaimed Top 40 album Another Fall From Grace and catches the band, and fans, on the road in Bristol, Utrecht, Cologne and Paris. Moreover, it was filmed and edited by Vive Le Rock‘s own deputy editor James Sharples. The latest series of dates take place in May and include a show in Sheffield on 26 May in honour of Wayne Hussey’s birthday. More shows are expected to be added, but current dates are….